IPPAG provides full service global solutions for promotional items and gifts, with global, national and regional account management and expertise. – The same services and level of reliability in all countries, with the added benefit of local understanding and tailored set-ups. 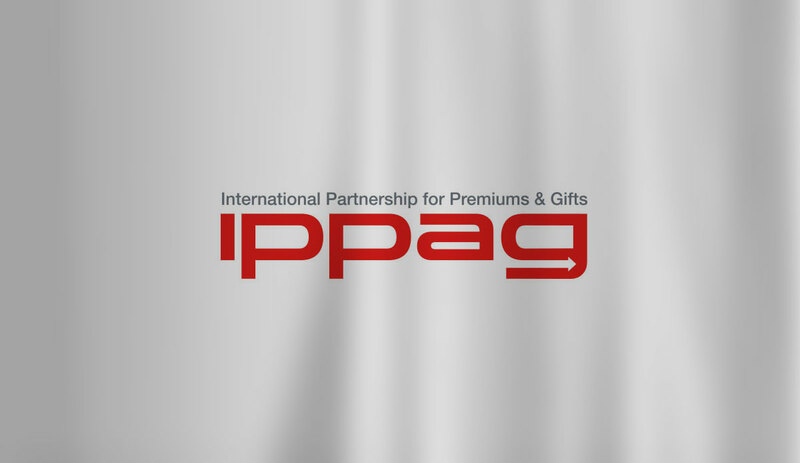 – IPPAG has approximately 1500 employees around the world, all specialized within the promotional products industry. – IPPAG has more than 40 000 national and global customers representing a wide range of industries. – Together, IPPAG shareholders have a combined turnover of over 200 million €. IPPAG’s joint annual purchasing power makes each shareholder a strong player in the promotional products supplier market.